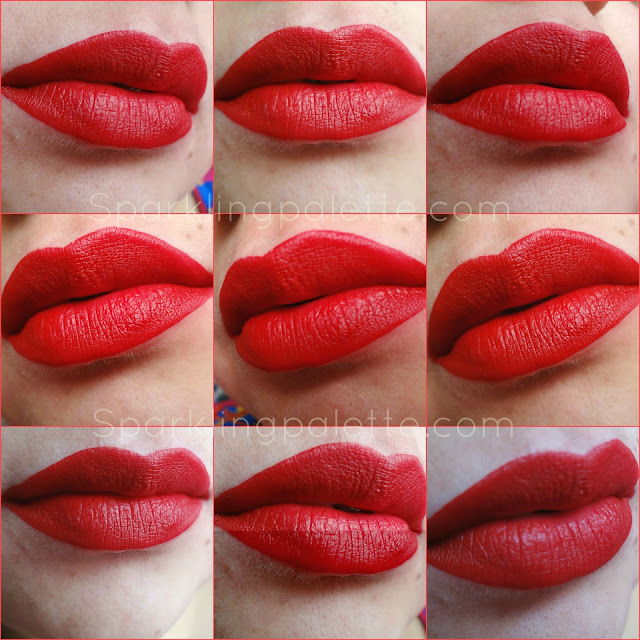 Liquid Lipsticks are not a new craze, but I tell you that this is going to stay here for long! After checking many brands, #SPB recently tried Stageline Cosmetics X-FIX LIPS, and we must say that we are loving it! 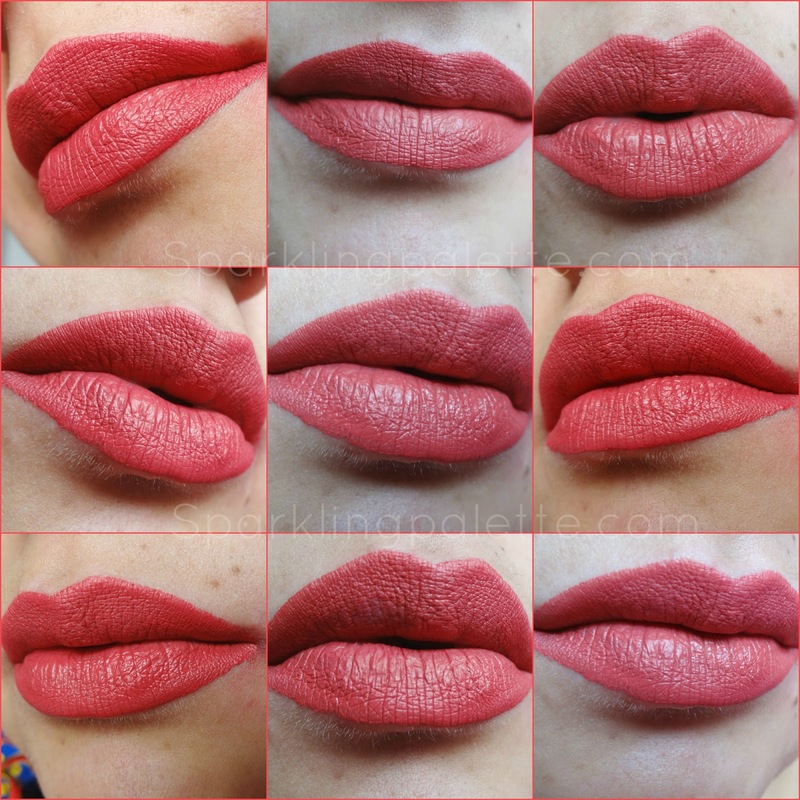 My love for matte liquid lipsticks is real! I have tried many brands, few locally available and few imported. 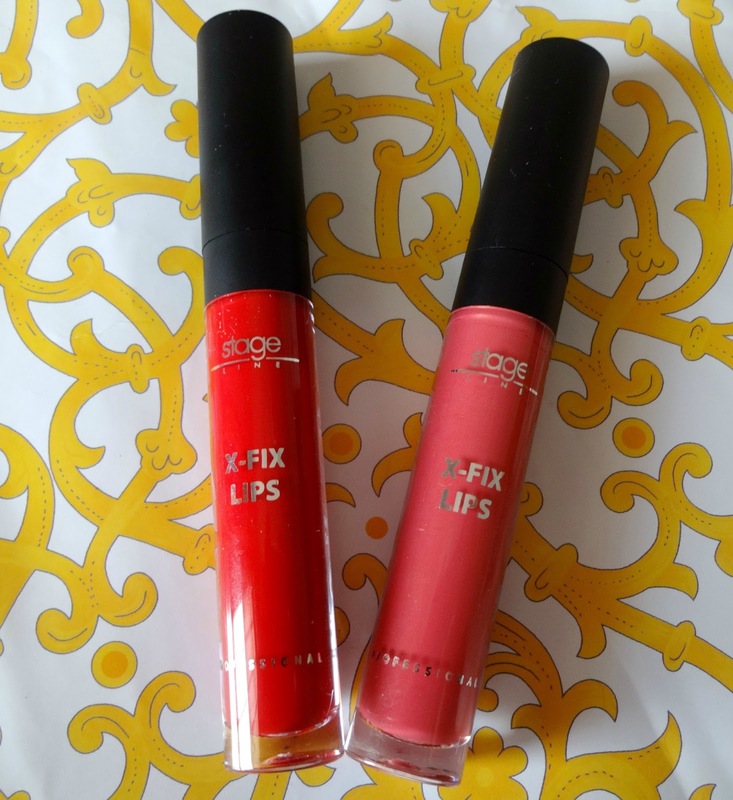 Recently I got to try Stageline Cosmetics X-Fix Lips, I must admit that I am super excited and amazed by the quality and performance of these. The most amazing fact is that they are locally available, which means you can swatch and decide for yourself. Plus the price is affordable: Pkr 995/-. I like how the application is smooth and drying time is reasonable, nor too fast neither too slow, this gives you ample time to apply it flawlessly. Just one rule like every matte liquid lipstick, "DO NOT LAYER". The result is matte, yet not drying at all. They stay put for long, if you do not have any greasy/desi food, well a little retouch, has never hurt anyone, no? Yes these are not that resistant, transfers a bit if you get you lips wet/greasy. Still I like them, yes I do. Stageline Cosmetics is available nationwide, for online check daraz.pk and just4girls.pk. Follow #SPB & #SPBlovesStageline on Instagram, Facebook and Twitter. 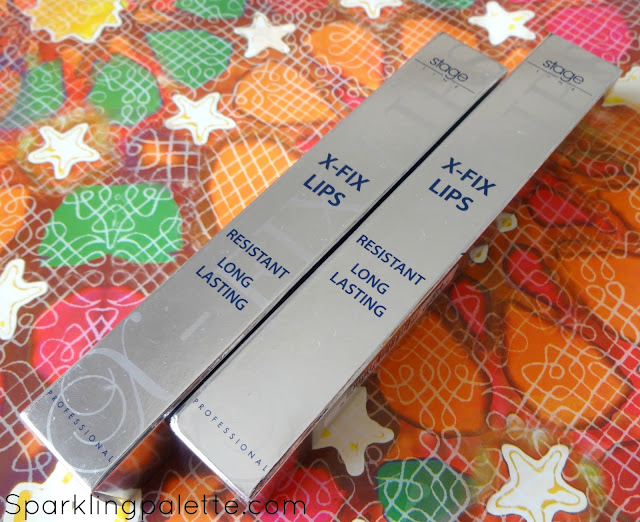 As much as i want the matte lip products i still love which are bit comfortable on lips and these one sounds similar. Lovely swatches and both shades are beautiful. 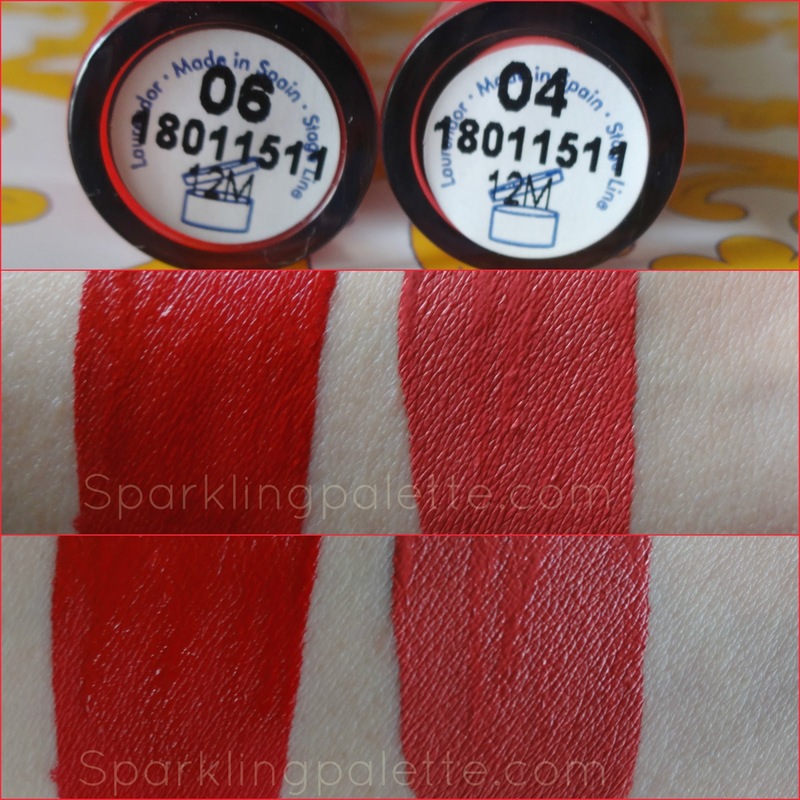 Both of these shades are so stunning & the lip swatches are so beautiful.